While at the funeral home for my beloved Grandmother, who passed away in 2003, I sadly looked around the room and said, "I wish someone would send something other than flowers." That same year, we opened Gifts for Every Reason - "Your alternative to sending flowers." Affordable, Elegant and Unique. Located in Whitby, Ontario (Just 15 minutes from Toronto - Same Day Hand Delivery). Proudly serving our customers since 2003, we are an online business delivering throughout Canada. ALL Designing, Photography and Basket Assembly are done ON SITE by OUR STAFF to ensure the best price, quality and freshness to you! 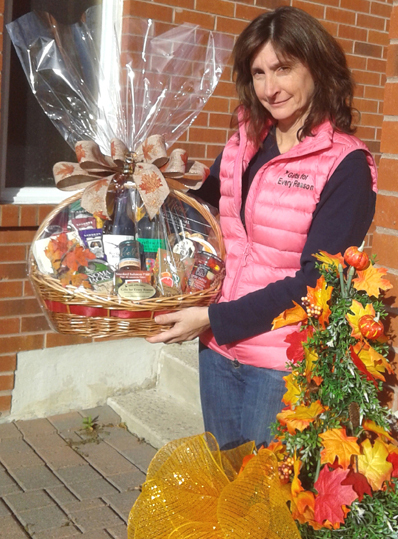 Everything can easily be customized with only 1 day turnaround and you won't find our baskets anywhere else in Canada! We focus on quality products - Everyone always asks us what sets us apart from the competition. In addition to our commitment to customer service it’s always been about the quality of products we use. Believe it or not but we taste test every item that goes into our baskets and if it doesn’t past our team, it doesn’t get into our baskets. Same goes for our hand creams, spa and baby items. We make sure every item we use comes from reputable, inspected, insured and licensed companies. And that the package size is relative to the items contained inside. Not very many other companies can say they do the same. We care about our customers - Because a lot of our clients are celebrities, confidentiality and custom designing comes naturally to us. Visit our Testimonial Page to see what people have to say about our products and service. Our clientele is world wide from such countries as: Switzerland, Germany, Great Brittan, Israel, Ireland, India, Japan, Korea, China, South Africa, Australia, United States, and of course all over Canada. They depend on us to deliver quality baskets using only the finest products, excellent presentation, competitive pricing and on-time delivery with outstanding service. We have award winning designs and service - Gifts for Every Reason, has also received numerous awards for our outstanding use of products and unique blend of creativity, value and marketability. 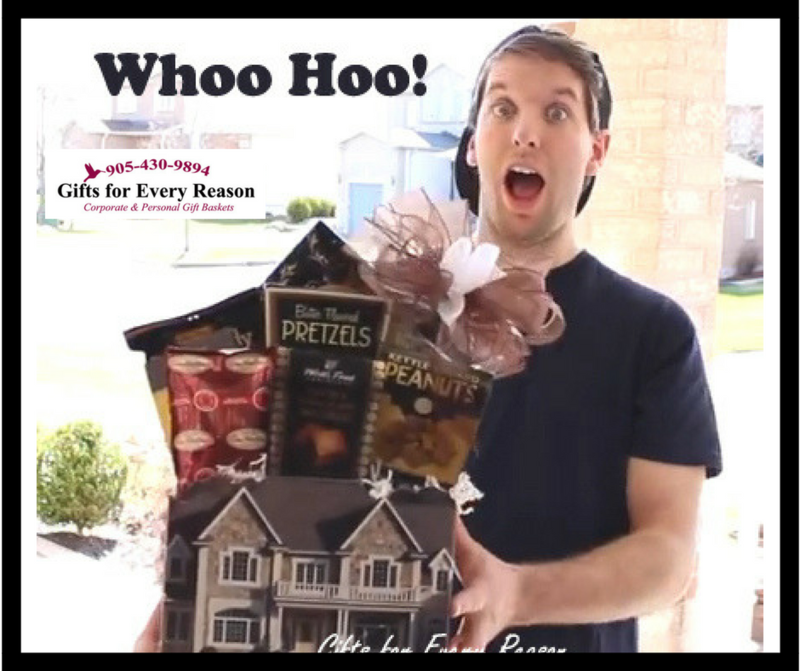 Our clients are pleased to know that they're sending award winning Gift Baskets and products. Visit our AWARDS Category to read more. Whether you need to send a 100 Large Corporate gifts or 1 smaller less costly gift, our baskets will impress everyone. Call us today and one of our friendly staff will be happy to assist you in your gift giving needs. Visit Gifts for Every Reasons Company BLOG for Monthly news, opinions and articles.